Fill out my PTRM form! 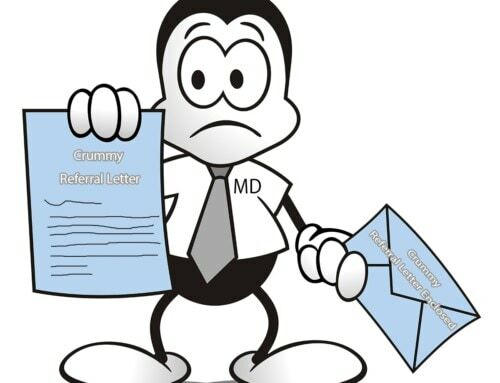 Contrary to what many PTs say, physicians do read a certain type of physical therapy referral letter. How do we know? Besides the results we see, whenever possible, we ask. 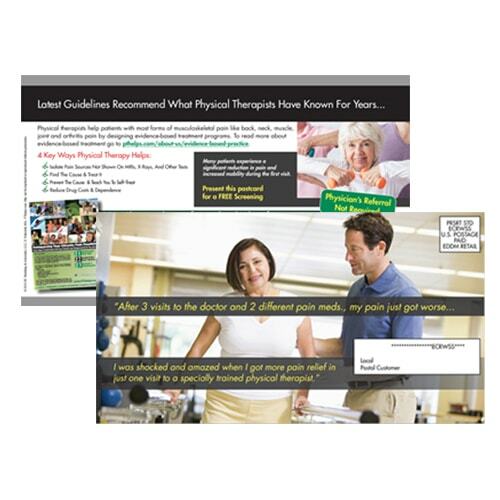 We have asked physicians if they read physical marketing letters from physical therapists. The typical answer is no. However, if you ask those same physicians if they read letters about clinical issues affecting their patients, they typically say yes. So, the message is common sense – physicians do read letters that help them make clinical diagnosis, treatment, and referral decisions. It’s also common sense that the wrong type of letter can do more harm than good. For example, a steady stream of straight sales letters may train physicians to ignore you. Or even worse, if the letters are really crummy, they may trigger a negative brand response. That’s why it’s important to plan your physical therapy marketing letters to physicians carefully. Budget-friendly. Physician letter campaigns fit any budget. Send 50000, 500, 50, or just 5 letters. You control the budget. 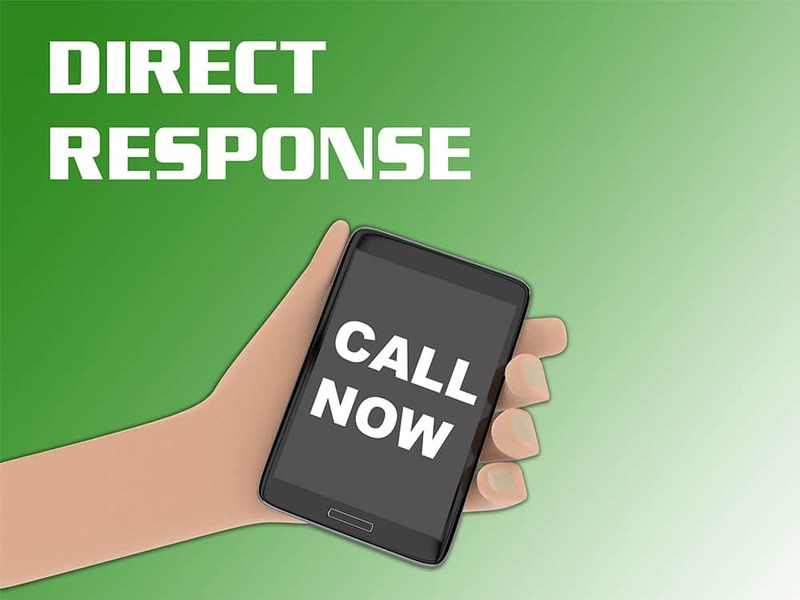 Highest Response Rates. Unlike other forms of marketing, direct mail produces the highest response rates. The data is overwhelming,1 showing 4.4% response rates compared to 0.12% for email. This is also consistent with our experience. Guaranteed exposure. All incoming business mail gets scanned, sorted, and distributed. That’s not the case for other marketing channels. This leads to stronger brand awareness. Physicians Are Gatekeepers. Regardless of market conditions, 2 physician gatekeepers refer a large number of patients to independent PTs. Letters are a simple and reliable way to make sure they learn about you. Deeper Branding Connection. Another study concludes 3what we already know. Handling real mail is a different experience compared to email and digital ads. 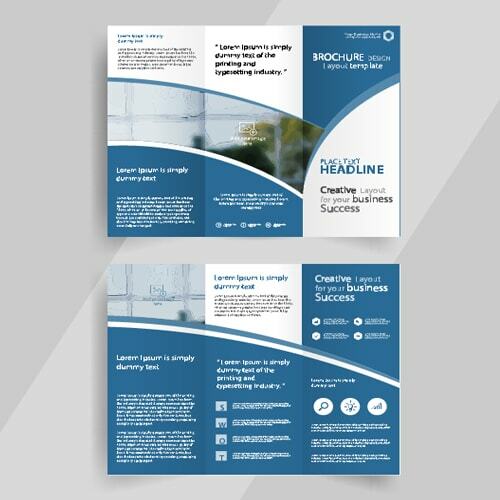 Mail creates a quicker, stronger, top of mind brand connection. Describe the clinical problem of concern to the physician. Quantify the impact from the physician and patient point of view. Compare to other solution options. 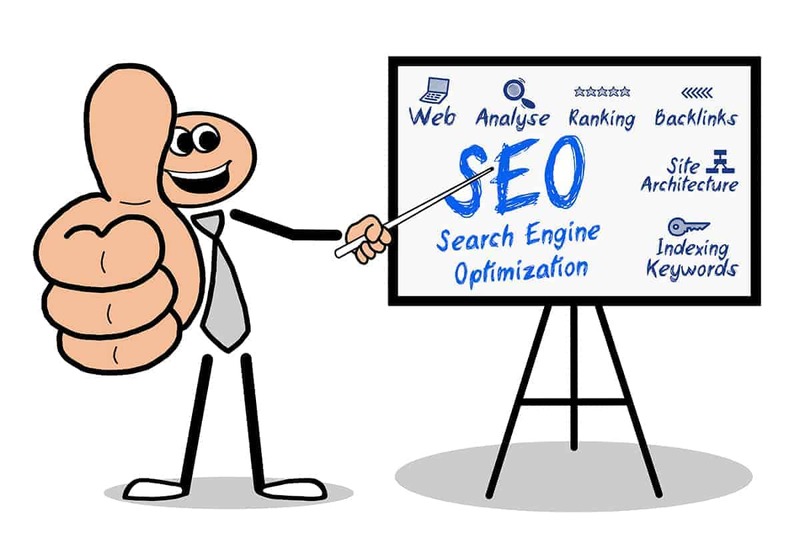 Offer marketing tools with more educational and trial information. To help you start the process, register for the Physician Referral Marketing Workshop. Have a letter you want our team to evaluate? Sign up for a free account and get all your physician marketing letters reviewed for free. 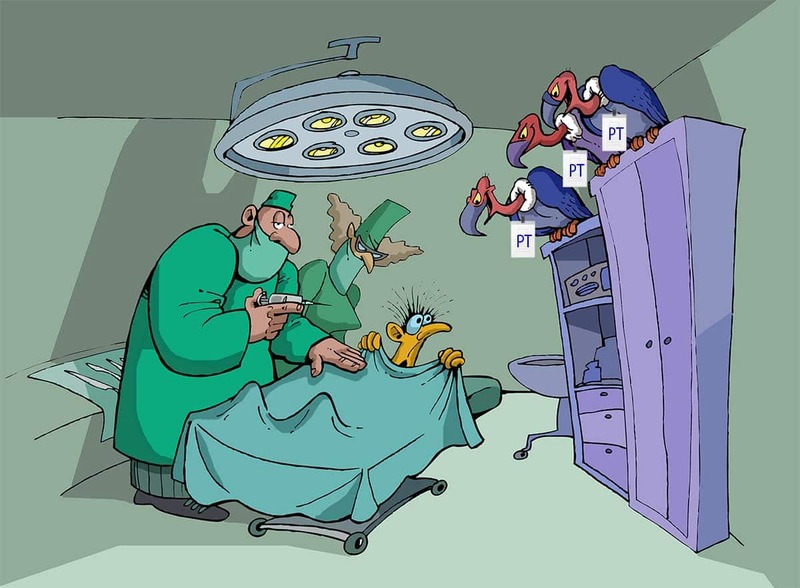 Tips for writing physical therapy marketing letters to physicians: Avoid the 3 most common content strategy goofs and get outstanding results. If you’ve ever said that, then you’re in good company. But is this really true? Why would your letters get thrown away without being scanned for important information? Answer: They don’t get thrown away before getting read. At the very least, they get scanned. However, if you don’t follow the tips below, then you may be training your audience to avoid your brand. Mistake #1 – The wrong content strategy. Content strategy needs careful planning. Content strategy is more than topic selection. Assuming you pick an engaging topic, you need a clinically persuasive writing style. Therefore it’s not enough to just sit down and begin writing a couple of paragraphs off the top of your head. I like to call writing off the top of your head the “Dear Dr. Jones” strategy – it’s more like writing to a friend. Unlike reading a letter from a friend, Dr. Jones scans your mail for problem-solving clinical information. So when you write Dr. Jones without a commanding clinical content strategy, you’ll need to rely on self-serving claims and platitudes. Common platitudes in the “Dear Dr. Jones” strategy include “most experience,” “most convenient,” “great outcomes – see my testimonials.” In clinical settings, self-serving claims and platitudes read more like a desperate sales pitch than a clinically relevant message. After two or three “Dear Dr. Jones” letters, rather than spurring referrals, you may, instead, evoke brand resistance. Yikes! Tip #1: Follow The Results Formula to create a campaign focused on physicians’ clinical problems and your command over a particular treatment. 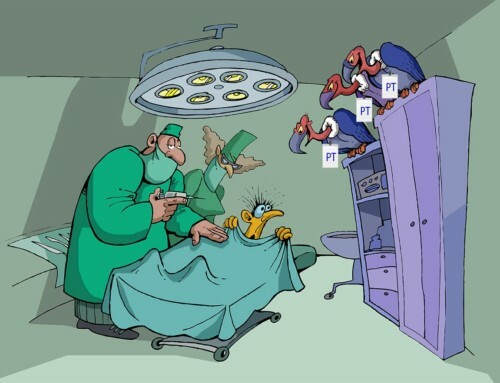 What problems do physicians have with their patients? What solutions do you know about that may improve the variety and selection of treatment options they offer? BE SPECIFIC. Use research and statistics. Use outcome DATA. 2) Transition to your recommendations and why your approach may be any better or different than other treatment options. Again, be specific and use evidence to support your claims (charts, graphs, research articles, DATA). If the big-picture problem you write about is engaging and clinically relevant, then your letters will be read. If your solutions demonstrate command and expertise, with the right letter frequency, referrals will follow. In addition, clinically commanding letters NEVER invoke brand resistance. Mistake #2 – Unrealistic expectations for response. Don’t expect a single letter to do the job. Think of your letters as a steady stream of consistent, well-written, clinically relevant, confidence-building, communications. 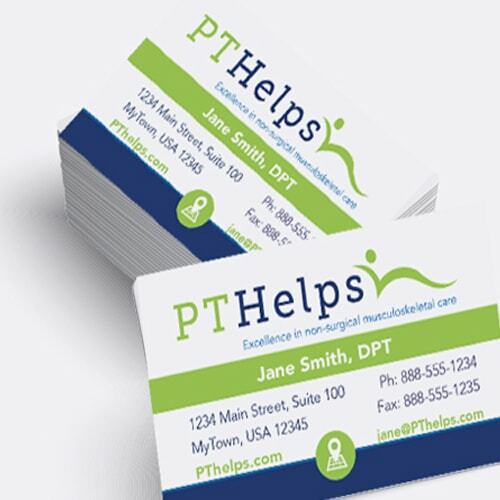 Don’t expect Dr. Jones to contact you or change their referral behavior after just one letter. 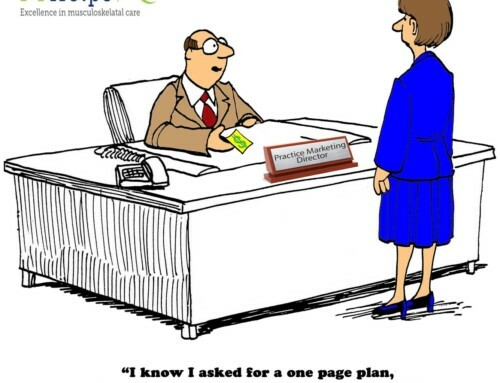 Yes, this may happen with some physicians, but don’t count on it. It takes time and exposure to influence referral behavior. 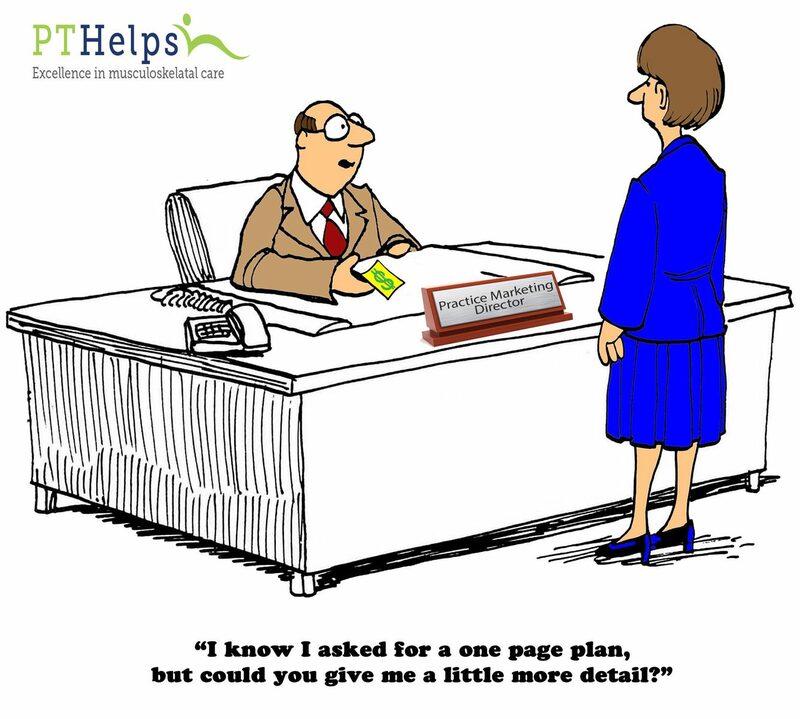 Tip #2: Be patient for response and use educational marketing tools for follow-up. Plan your frequency of mailings and stick to the schedule, regardless of response. Consider mixing up your mail formats (folded letters, flats, postcards) to change the look of each piece. Use educational marketing tools and inserts (like the ones we customize for you) to support your clinical message whenever possible. Mistake #3 – Not projecting realistic numbers or expecting instant ROI. 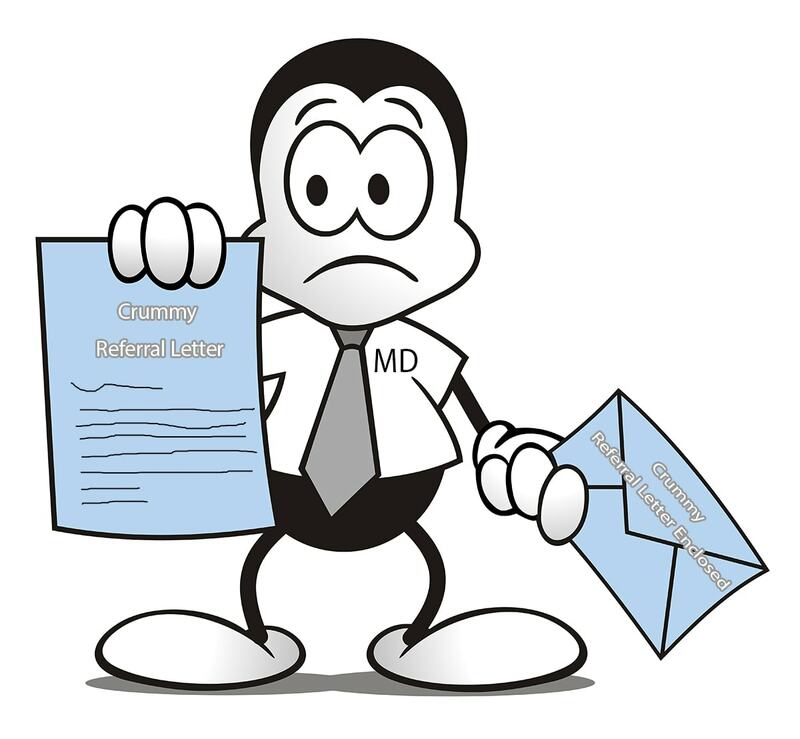 Before you plan your physical therapy letter to physicians, get a handle on the numbers. Remember, as we already said, don’t expect one mailer to be the measure of success. The beauty of marketing with letters to physicians is that your list of targets and frequency is totally under your control. Determine your starter budget, say $1,500 for this example. Let’s assume you run a monthly campaign to 250 well qualified physicians for under $2 a letter. If the campaign is three letters and yields a 2% conversion rate, or 5 referral sources, would you be willing to invest the $1,500? That would depend on your projected return on investment (ROI). If your average referral relationship drives in 4 patients/month, then the ROI for this little campaign looks exceptional. 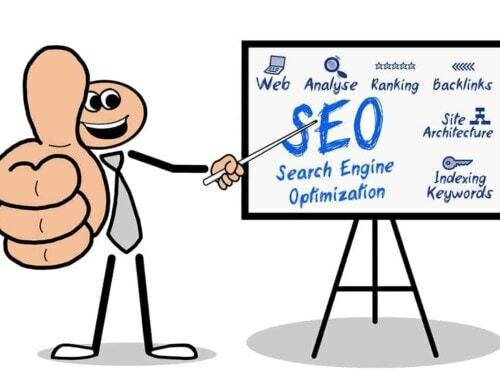 Not only is that possible, it’s absolutely likely with the right content strategy. Tip #3: Create a manageable Priority Physician Target List. Start by looking at your current physician referral sources. Note their practice characteristics. Identify other similar practices, and create a Priority Target list. Give your Priority Target list extra attention – perhaps an extra mailer, or “lumpy” mail. Deliver your materials in person if time permits. Need help compiling your list? Let us help with our Free Physician Market Research Report. 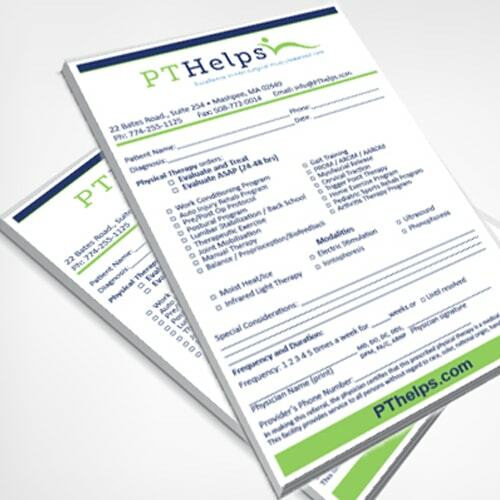 In conclusion, with the right content strategy, physical therapy marketing letters to physicians will be an extremely powerful and efficient marketing program. That’s because physicians need solutions to clinical problems, and each piece of mail you send will be part of the solution. Well-written campaigns educate other professionals about your expertise, keep your practice top of mind, and influence referral behavior. Please let us know how we can help get your campaign off to a solid start. 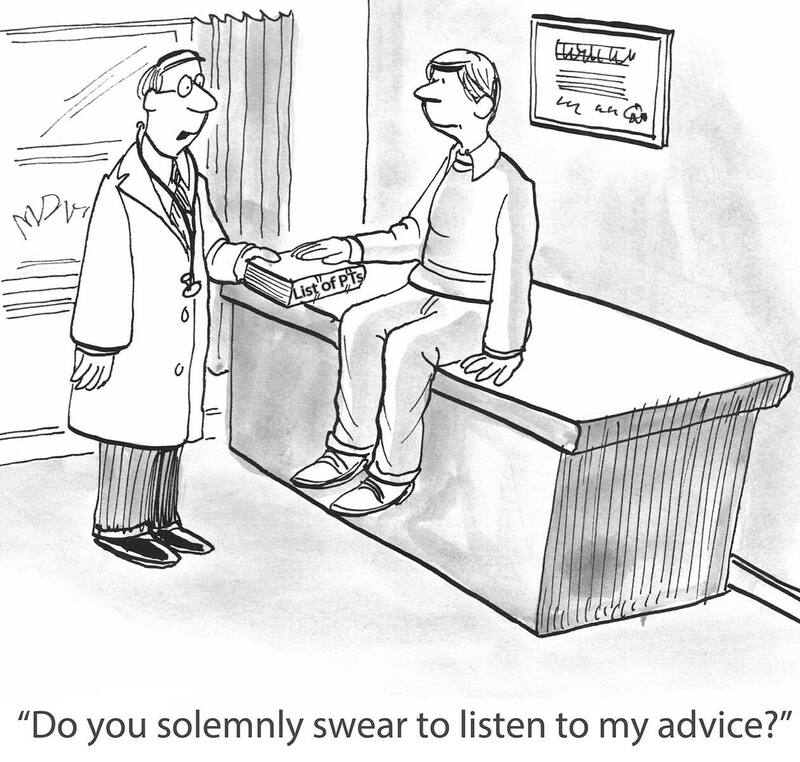 Ready to get started with your physician marketing campaign? 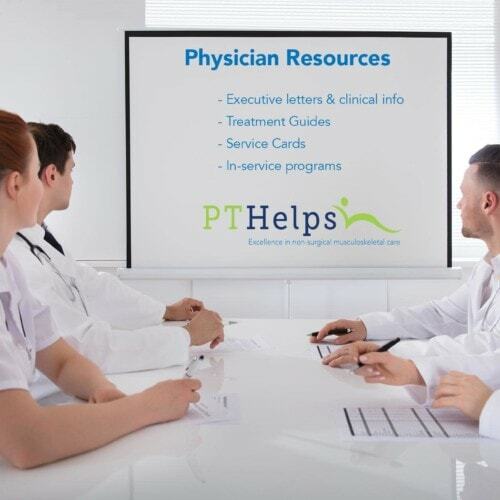 With the right preparation, you will write clinically engaging letters that influence referral behavior. Learn a step-by-step process for creating effective physician letters. See examples.